﻿ Olympiad Preparation Online | Study Material & Sample Papers for Olympiad Exams. 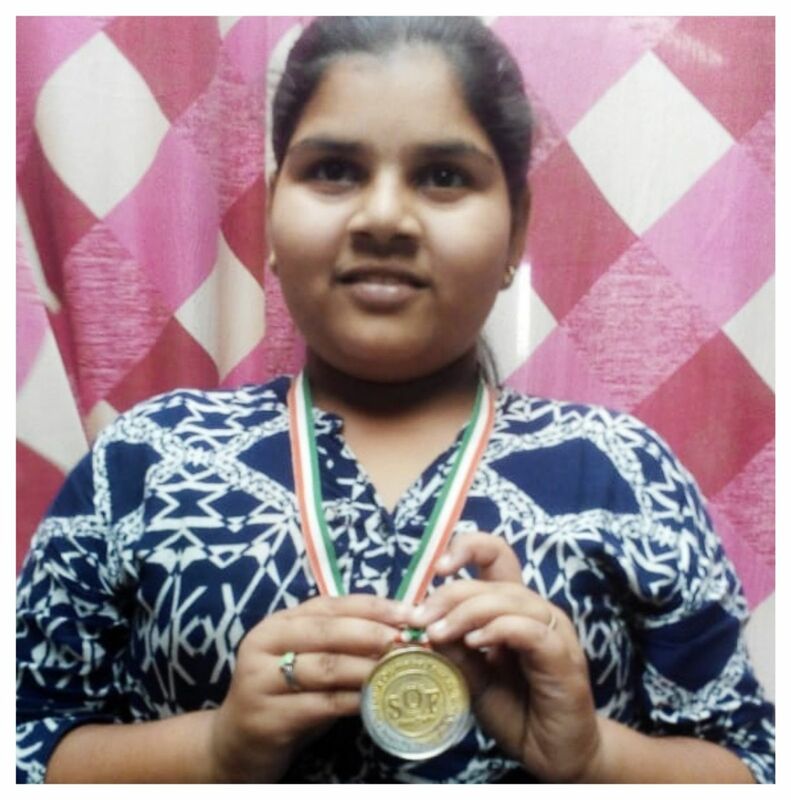 I am grateful to Olympiad Genius for top quality question banks, sample papers and study material. I did very well in all Olympiads and won many medals. Although all subjects materials are of the top quality I found science material extremely helpful. Tricky questions based on concept-applications, doubt clearing explanations with diagrams and improvements suggestions helped me in winning gold medal of distinction and gift vouchers in SOF - NSO. I thank Olympiad Genius from the bottom my heart. I used Olympiad Genius IMO package. I found the material to be very precise, well structured and goal-oriented. Though I started preparing very late, still I achieved International rank 33 and won the medal of distinction. Thank you Olympiad Genius for helping me in achieving my dreams. My friend recommended me Olympiad Genius. I subscribed just 20 days before the IEO exam. It not only helped me in winning an IEO medal but also cleared many of my English grammar concepts. It tremendously helped in improving my overall English grades. This year I am looking forward to cracking IMO, IEO and NSO. I request Olympiad Genius to publish the NCO package soon. I thank Olympiad Genius for their best in class material. I subscribed IMO package for my son and he won medals in IMO and NSTSE. Question bank, Study material, Improvement plans and adaptive tests are very useful. Sample tests are best among the lot available. I am thankful to Olympiad Genius team for their excellent guidance and improvement suggestions. With the help of material provided by Olympiad Genius, I was able to do well in all Olympiads. I won medals of excellence in IMO, IEO and NSO along with gift vouchers in IMO. I also did well and won medal in NSTSE. I scored 38/40 in IMO in both level 1 and level 2. Thank you, Olympiad Genius, for the perfect material and guidance. 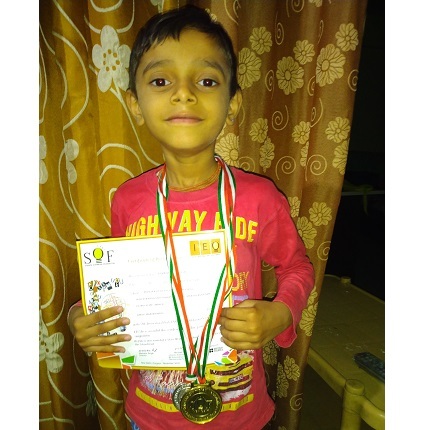 My son used Olympiad genius and it helped him alot in learning new things and focusing on his weak areas. 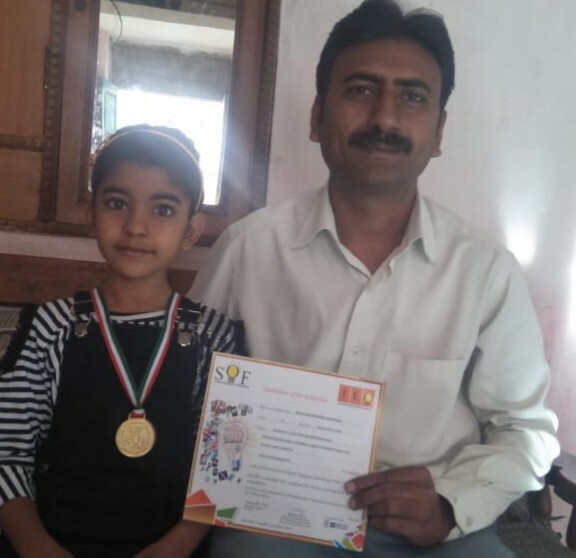 This helped to achieve him silver medal in nso and gold medal in imo this year. Thanks to the comprehensive package of questions, my child secured the 1st rank in School as shown in the attached image. Really appreciate the explanation of answers. Material Provided by Olympiad Genius is very useful to get success in Olympiad examines. 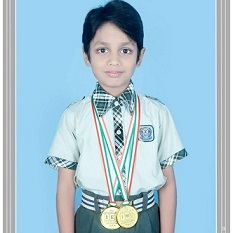 My son got Gold medal in IMO and Silver Medal in NSO with the help of study material provided. I would recommended to everyone to try study material given by Genius. I had taken the Level-2 subscription and my kid found the package very interesting and intriguing. Bought the package in January and he did what he could in the limited time. And won Gold Medal in Maths, Science and English Exams. Kudos the OlympIad Genius team in preparing the kids through a well-versed set of content. I opted for the Maths package. My son scored 36/40 and 38/40 in level 1 and 2 respectively and won a medal of distinction. I really liked the quality of the questions and sample papers. Thanks, Olympiad Genius for quality material. One suggestion, include extra questions for reasoning. 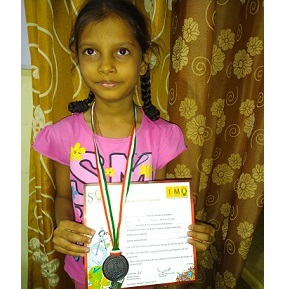 I have taken Olympiad Genius achievers pack for class 1st. This is my first Olympiad exam and I have secured gold medals in NSO, IMO, IEO and Zonal Rank 1 and International Rank 10 in IMO. I like Olympiad Genius material very much especially sample papers and improvement plans. My mother has taken Olympiad Genius achievers pack for class 3 for me. I have secured bronze medals in IMO and IEO. I like Olympiad Genius study màterial, sample test and online assistance which is provided by Olympiad Genius Team. Material provided by Olympiad Genius was up to the mark. My son won the medal of distinction in IMO, class gold medals in IEO and bronze medal in NSO. I am really thankful to Olympiad Genius for providing study material which is really very interesting and up to date. The material is very good for all Olympiad exam. I secured the gold medal in IEO, UIEO after going through your material. 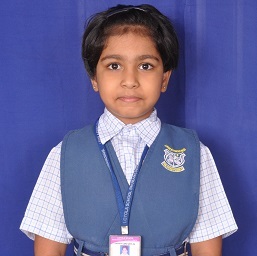 Thanks, Olympiad Genius for helping students in securing high ranks in all Olympiad exam. Helper and companion in your preparation for Olympiads.